My name is Pascal MARTIN, I am a Web and PHP Developer in Lyon, France. I occasionnaly post articles about Web Development, and mostly about PHP, on my blog. I am a co-author of the book PHP 7 avancé. 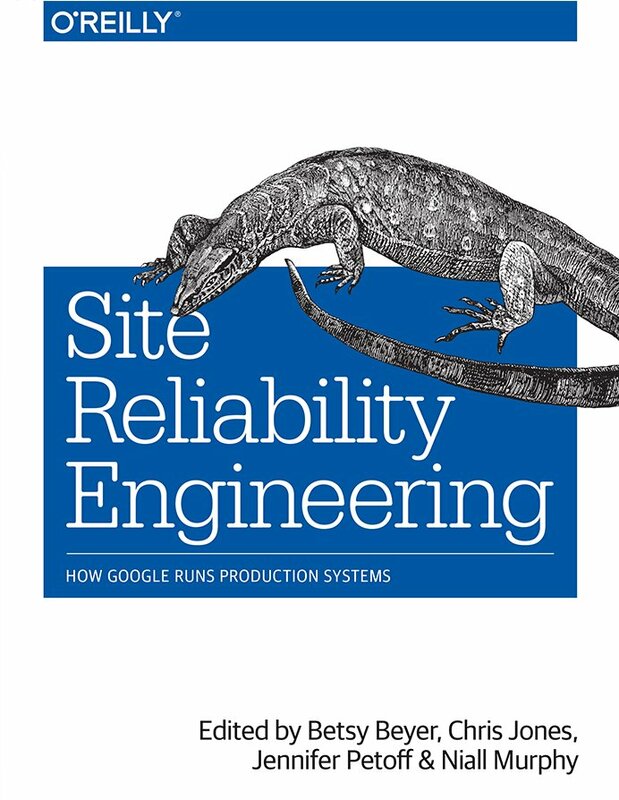 My quick review of “Site Reliability Engineering: How Google Runs Production Systems”. 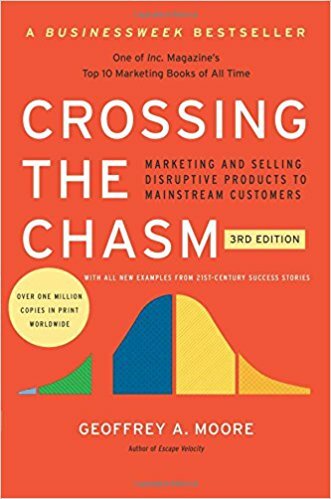 My short review of Geoffrey A. Moore’s “Crossing the Chasm”. 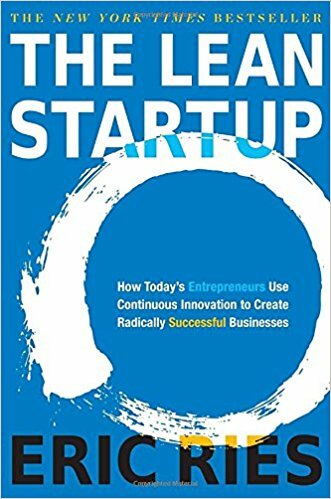 My review of Eric Ries’s “The Lean Startup”. 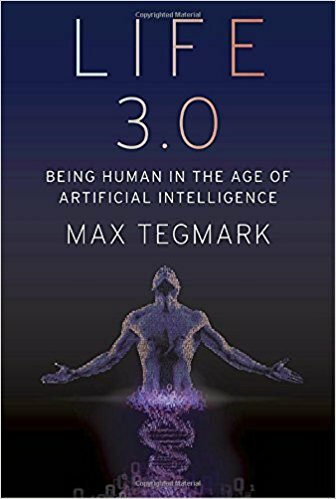 My short review of Max Tegmark’s “Life 3.0: Being Human in the Age of Artificial Intelligence”. 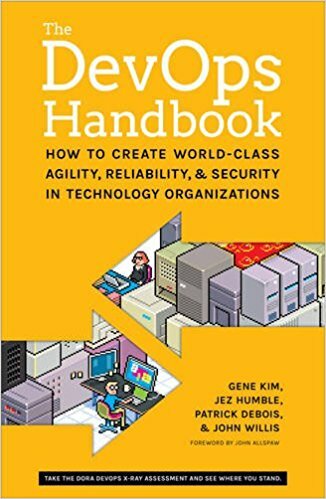 My quick review of “The Devops Handbook”, co-writen by Gene Kim, Jez Humble, Patrick Debois and John Willis. 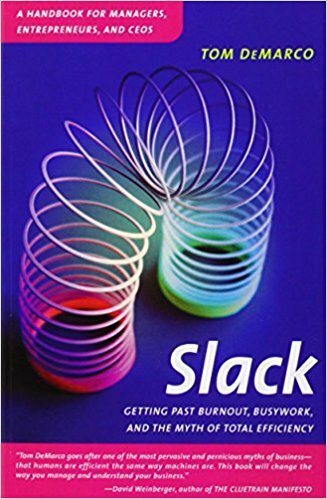 My short review of “Slack: Getting Past Burnout, Busywork, and the Myth of Total Efficiency”, authored by Tom DeMarco. 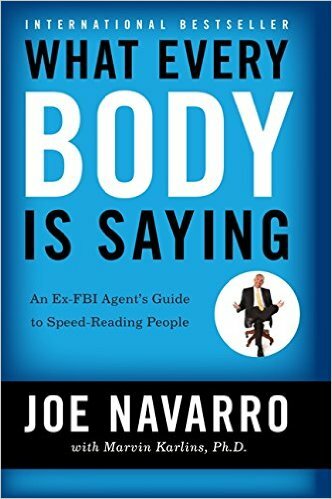 My quick review of Joe Navarro’s “What Every BODY is Saying”. 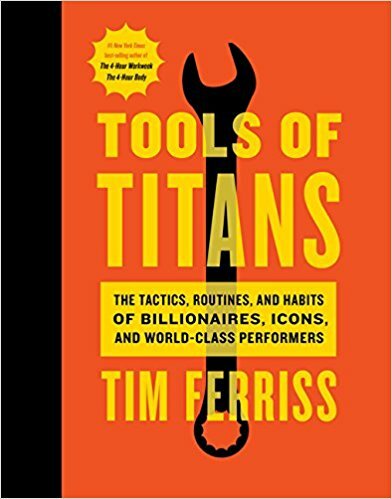 My quick review of Timothy Ferriss’s “Tools of Titans”. 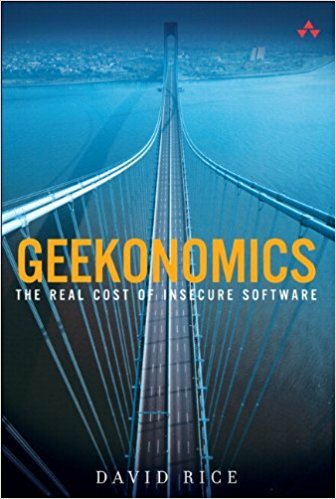 My short review of “Geekonomics”, by David Rice. 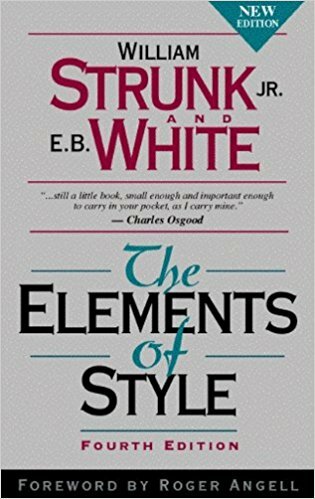 My review of “The Elements of Style”, writen by William Strunk Jr. and E. B. White.